The National Association of the Remodeling Industry just had their latest spring home improvement show last weekend and thousands of homeowners donned their winter clothes to get a glimpse of the spring remodeling and design trends which are set to heat up come March. For homeowners planning new home improvement projects in the next few months this weekend served as an excellent guide of some of the newest style trends, DIY techniques, and innovative new technologies which are slated to make their debut just in time for the ideal remodeling season once the winter’s chill starts to thaw. Consider some of these remodeling and design ideas if your home could use some freshening for the new year. It’s no surprise that after months of frigid temperatures homeowners are eager to get outdoors and get their home’s exterior looking more beautiful than it’s been since autumn. 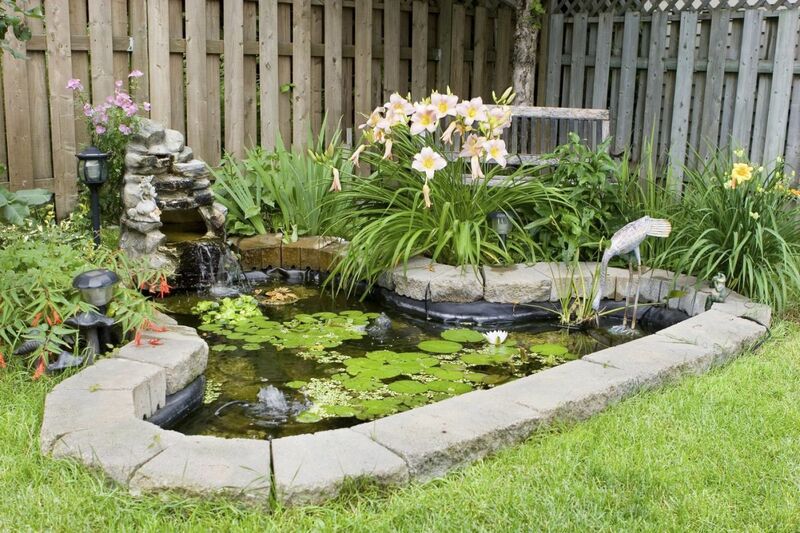 This eagerness is getting a lot of representation with high scale landscape design services which range from creative and expressive new garden and foliage planting all the way to extravagant landscape feature installations including gazebos, landscape lighting, and even breath-taking meditative pond installations! Landscape artists are responding to the harshness of this years winter with more eye-catching and explorative design aspects. 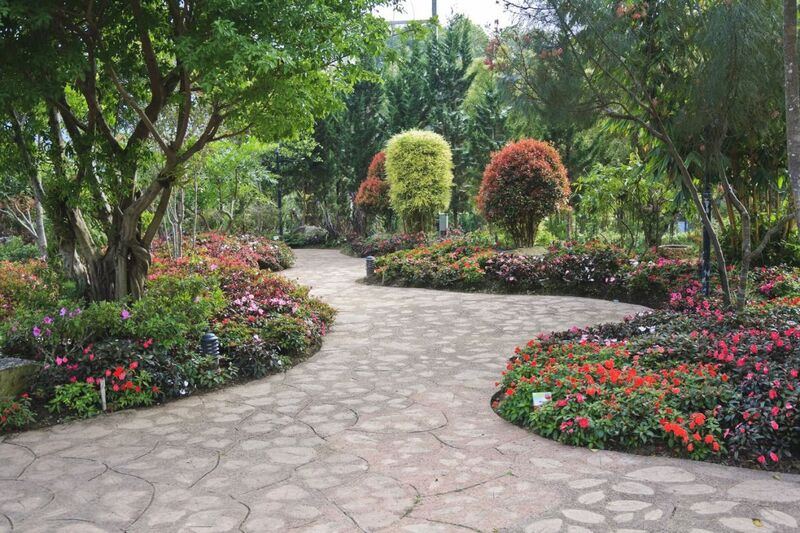 And homeowners seem to be embracing this trend with winding paths and layered foliage gaining a lot of attention with homeowners planning landscaping work around the country! 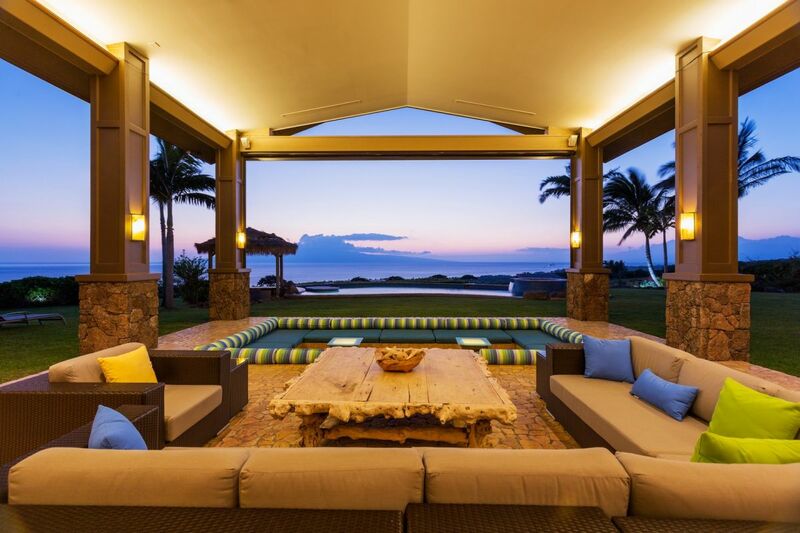 In keeping with the trend of getting outdoors, many professionals are displaying their latest styles and materials for convenient, affordable, and beautiful exterior additions and remodels. This year, however, there’s a decided focus on bringing the comfort and quality of interior design out into the light and warmth of the yard! 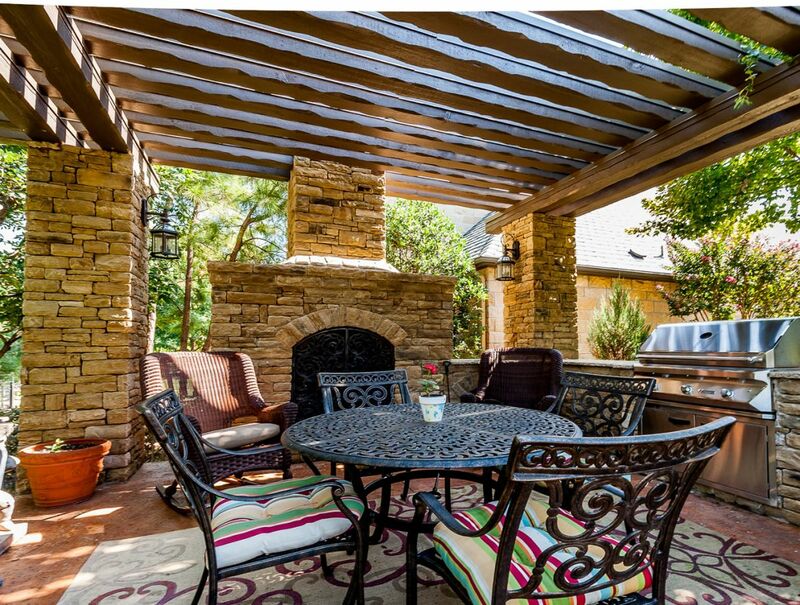 To that end, designers and construction contractors are looking forward to a number of patio and deck installation projects with high-end clients opting for dedicated outdoor kitchen additions, fire-pits, and verandas in the coming months. All of these different options center largely around that same eagerness to escape the rooms you've spent all winter in by, in this instance, creating a spacious new entertaining and gathering area! 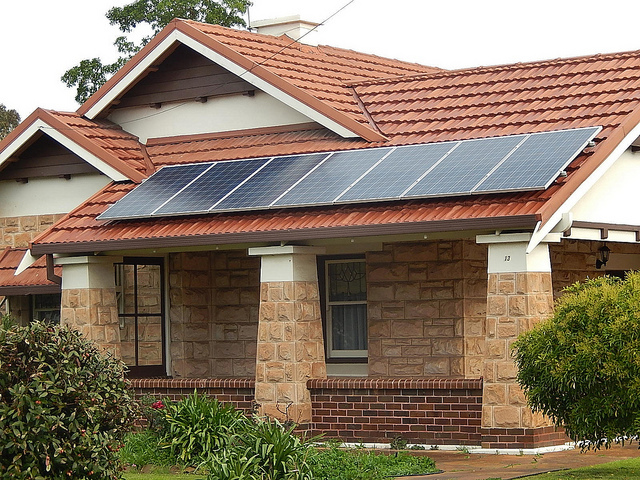 There’s no denying that green technologies are here to stay and this year professionals are premiering new, more advanced environmentally friendly technologies with a particular focus on solar energy developments. 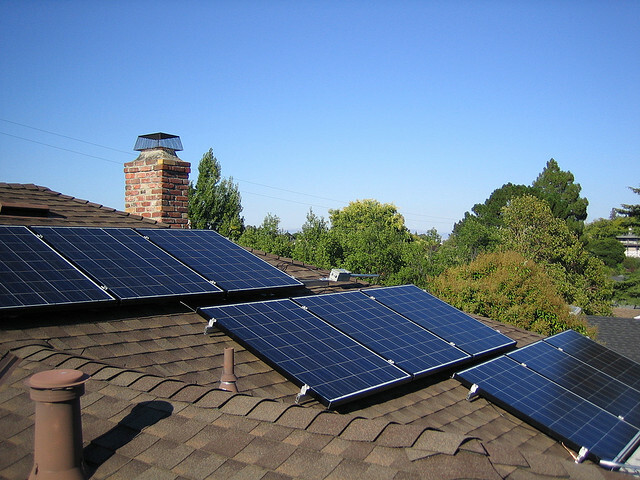 These new advances tackle some of the most concerning parts of the new energy source including the lastability and attractiveness of the panels once they’re installed, while also maintaining a strong connection with organizations like the Department of Energy who offer many incentive and rebate programs to homeowners making the switch to solar energy.